Our beautiful location is ideal for everything from from a large corporate event to a small gathering. 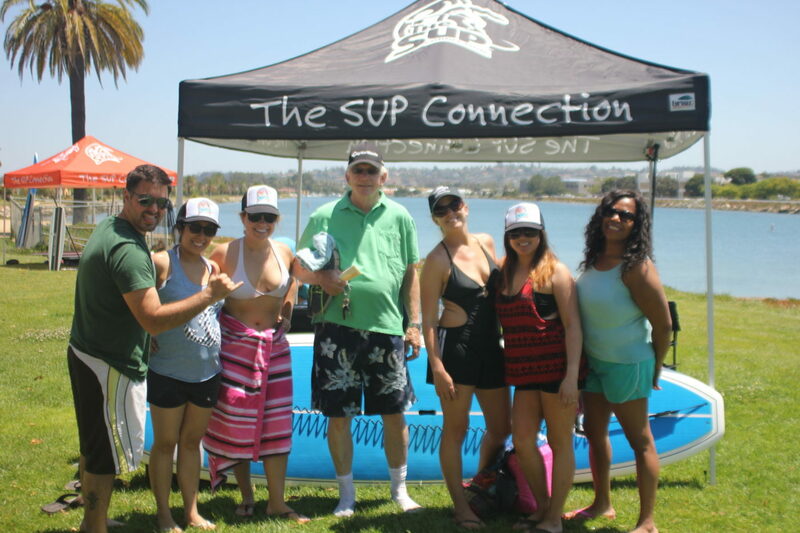 The SUP Connection is ideal for birthday parties, business functions and team building events. We can provide extra tents, team building events and even catering options. Let us know what it is you and your group are looking for and let us cater to your needs. All pricing includes The SUP Connection team members to help ensure your event is an enjoyable one. We can put a variety of equipment on the water to cater to your groups needs. 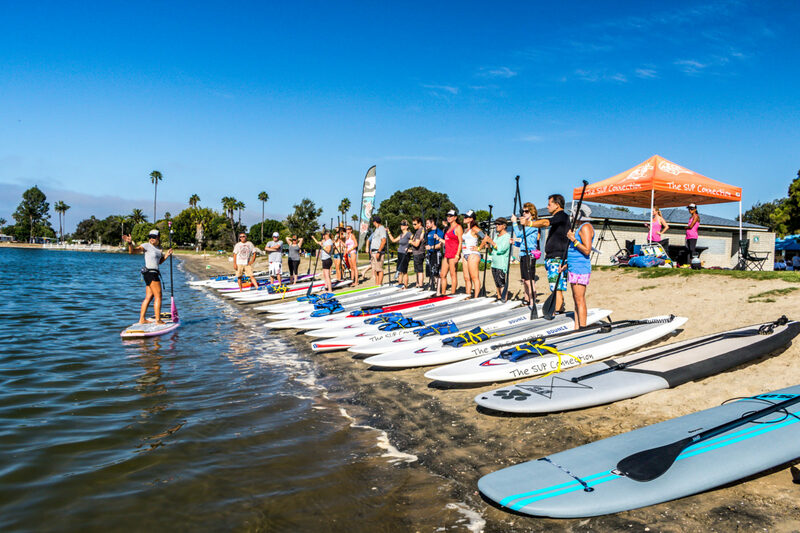 The SUP Connection helps to build those relationships by offering stand up paddle boarding to your team in an environment of mutual achievement. We can hold races, take pictures, tour the waterway and have a great time. We can put your group in optimal conditions where safety and fun is the top priority. No paddle board skill or experience is required. Please contact us for more details on scheduling and rates for your SUP event. We include all the necessary life jackets, leashes, paddles and safety equipment required to ensure a fun and safe day on the water. paddle, life jackets and leash. Instructors available at $25/ hour.